Fires, explosions and other spectacular special effects are distinctive elements of Hollywood’s productions. And although probably in the nearest future in Krakow will not be filmed movie with an American star, the real explosions will certainly not be missing. 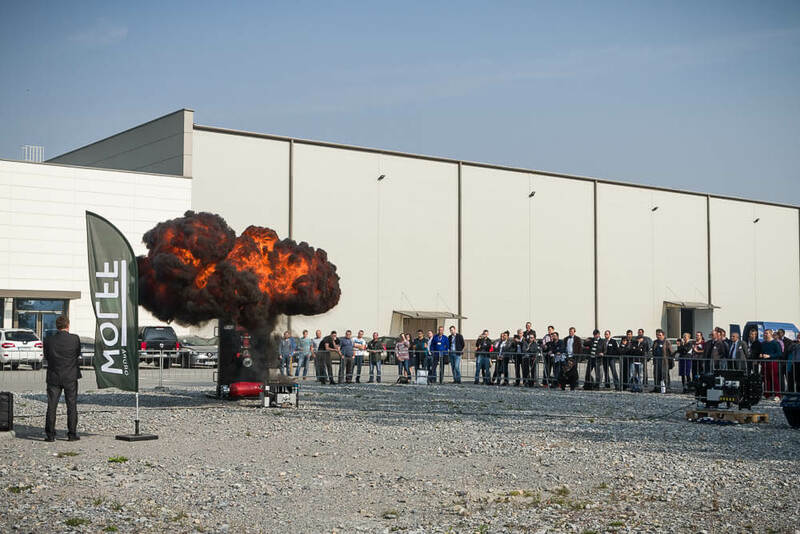 All thanks to special effects at the SYMAS and MAINTENANCE trade fairs, where demonstration tests of explosions and explosion protection that can occur in an industrial environment will take place. The demonstration will also include tests of particular types of explosion-proof systems such as: damping, explosion relief panels and flameless explosion relief systems. All in accordance with the principle that prevention is better than cure. Prophylaxis is especially important when it comes to employee safety, and at the same time guarantees production continuity. More than 200 Exhibitors from all over Europe, 100 innovative products, explosions displays in the ATEX zone, workShops zone full in knowledge from the top, and the best university for maintenance specialists - "Autumn School of Maintenance". 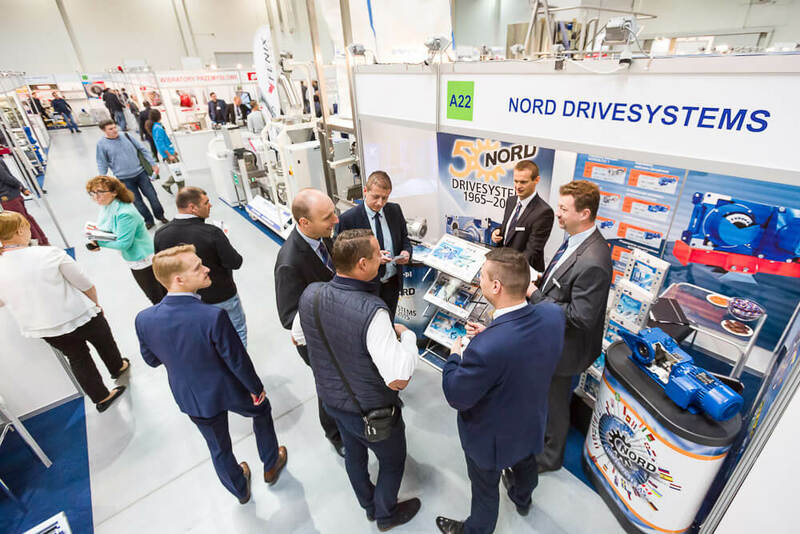 On 10-11th of October, the EXPO Kraków will host unique events in the scale of Poland and Central and Eastern Europe: 10th International Trade Fair for Powder and Bulk Solids Technologies - SYMAS and 9th International Trade Fair for Suppliers of Maintenance Products and Services - MAINTENANCE.